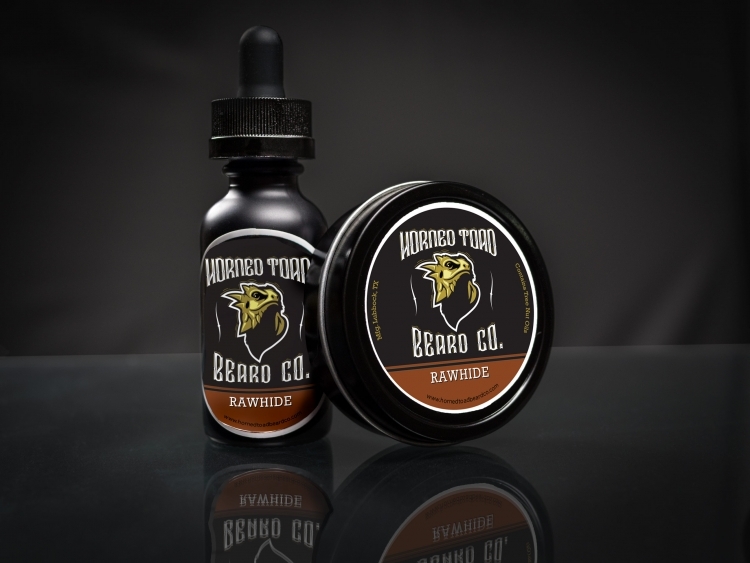 Rawhide | Combo Kit | Horned Toad Beard Co. Beard Balm and Beard Oil Lubbock Tx. 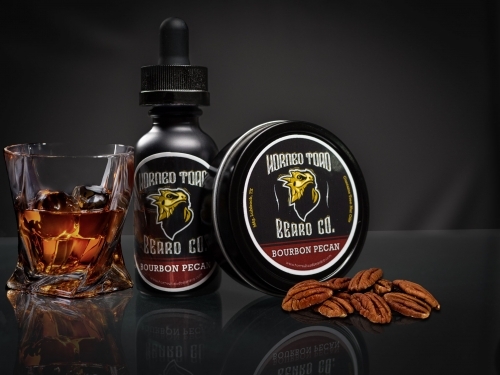 The combo kit comes with both the beard balm and oil for $3 in savings! Rawhide has a great cowboy and leather scent! 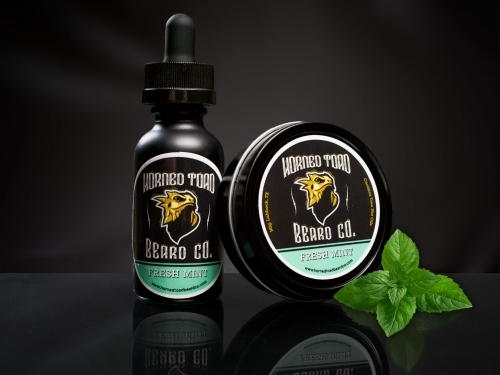 The combo kit comes with both the beard balm and oil for $3 in savings! 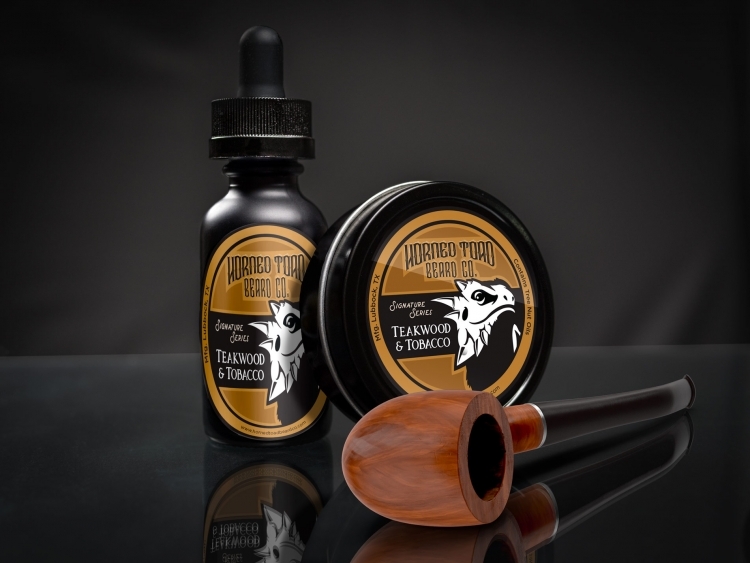 Rawhide has a great cowboy and leather scent! Wives, Girlfriends, and Daughters will love it.